Everything I Never Told You by Celeste Ng is really a psychological examination of the parent-child relationship rather than the criminal drama it seems like from the outset. It starts off with the death of Lydia, the favorite child of a Chinese father and American mother in 1970s USA. The mystery is how this seemingly perfect 16-year-old, the embodiment of her parents’ hopes, has ended up dead in the lake in their small town in Middle America. This first-time novel by Celeste Ng is a riveting read. I read it in just a few days, propelled forward by the characters and wanting to somehow reach a happy ending even though it was clear from the start that Lydia would never turn out to be alive and well. I really enjoyed this book and its reminder of how important it is for parents not to push their own dreams and character traits on to their children. The story was driven forward by the stories of how her parents did and didn’t fit in to 1960s America, and how that affected their half-Chinese, half-American children. Lydia’s father always wanted to fit in, but never did, while her mother wanted to become a doctor, but never realized her dreams. Both parents pressured Lydia in different ways, while ignoring her two siblings. I did find that the constant pressure was a bit one-note, with most of Lydia’s interactions with her mother involving her mom forcing her to revise her physics homework or read more books about scientists. 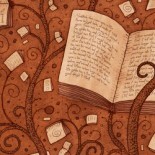 I felt that there had to be some other dynamics between Lydia and her parents that would make the story more nuanced. 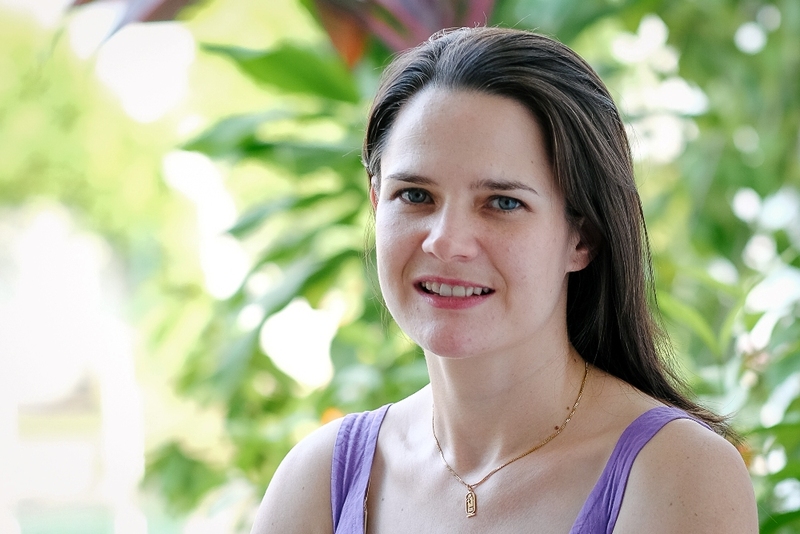 Alexandra Harris is the author of The Frangipani Year: Love and Aid Work in Post-Tsunami Aceh. She is a communications specialist who has worked for a number of development organizations and non-profits. She currently lives in Colombo, Sri Lanka with her husband and their two young daughters. Alexandra is a lifelong expat and third culture kid, having grown up in Jakarta and Cairo. 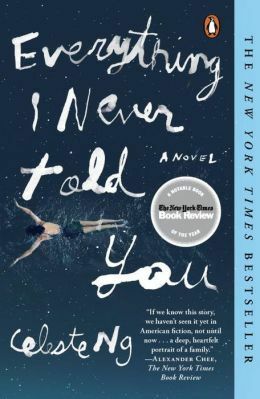 This entry was posted on December 15, 2015 by artikabakshi in Book Reviews, Guest Reviewers and tagged Alexandra Harris, Celeste Ng, Everything I Never Told You.